Durable, mobile seating. Over-engineered from the ground up, Twenty2 is the first nesting chair to offer a 22" wide seat that supports up to 500 lbs! 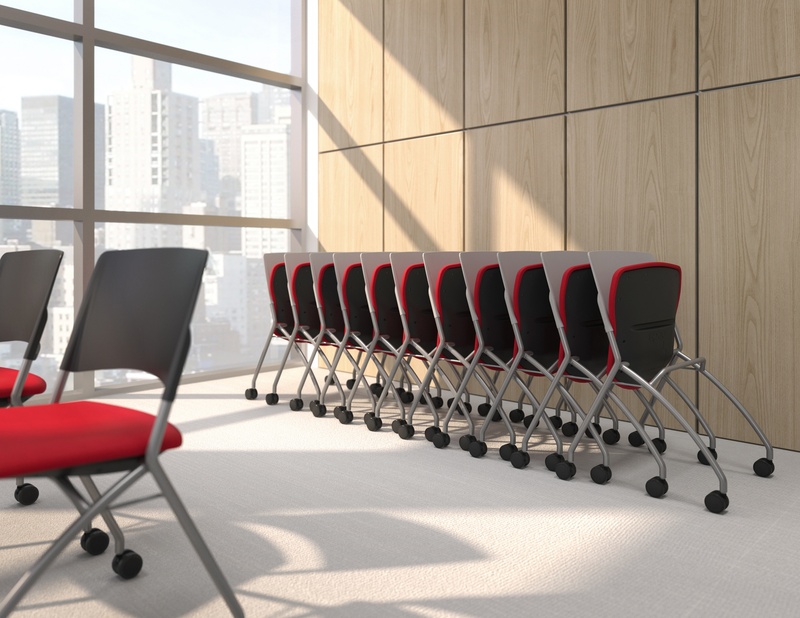 Now, you can ensure that everyone at your meeting is both comfortable and productive. This thoughtful design allows chairs to nest together perfectly and effortlessly. Finally, a nesting chair that goes anywhere and seats virtually anyone! 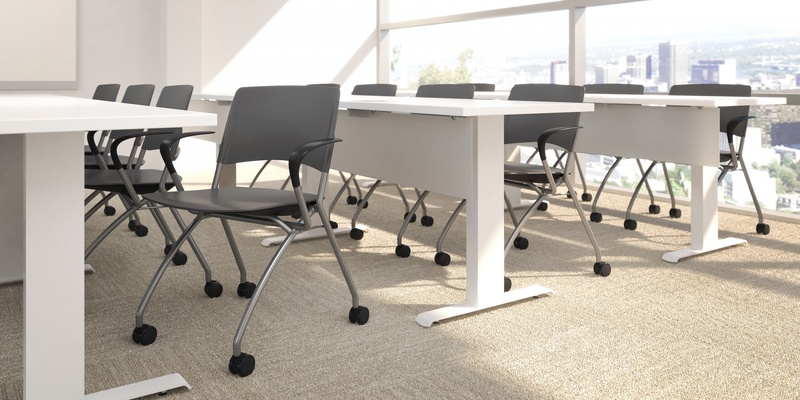 Classrooms, training areas and meeting areas: wherever you need seating, Twenty2 steps in with style. 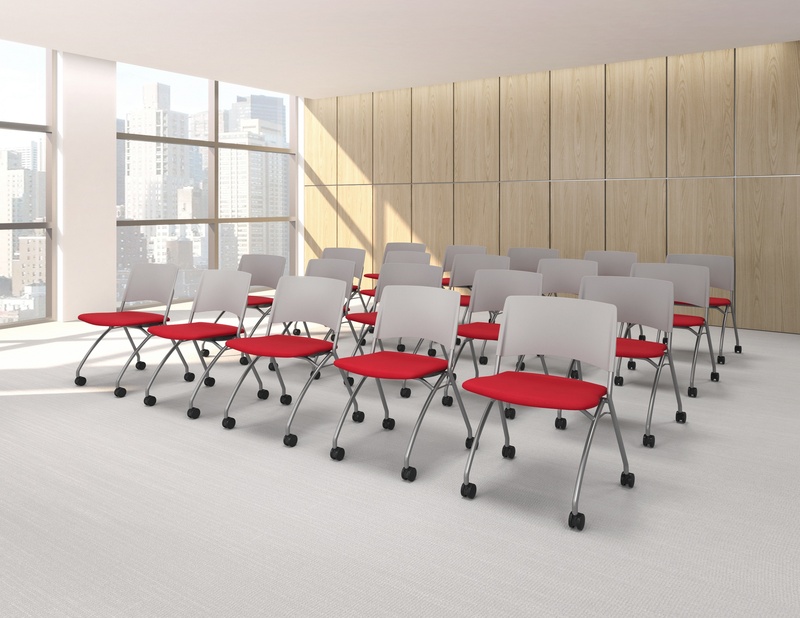 Choose from a plastic seat and back, an upholstered seat or a fully upholstered design. 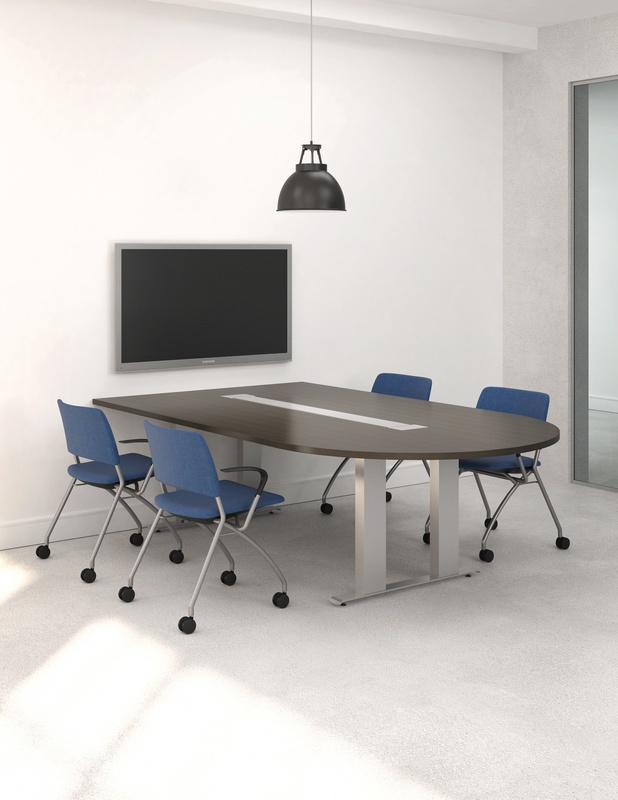 Twenty2 is available with or without arms; with casters or glides.